You already know that increasing your digital marketing knowledge will help you run a more successful business. Finding the time to educate yourself about the latest trends and strategies is the real challenge. Leverage is making it easier to keep up: we’re bringing actionable marketing lessons straight to your inbox. 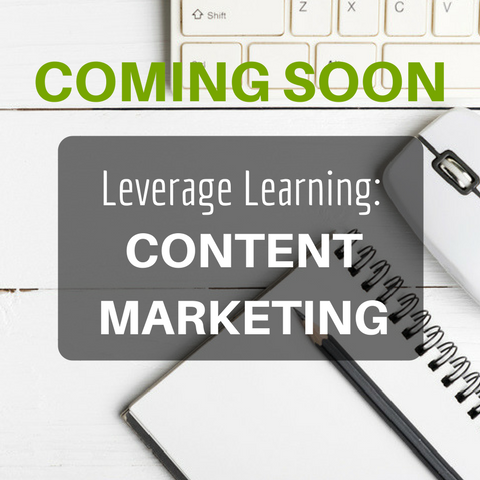 Our Leverage Learning courses are broken into digestible emails that will help you better understand the most valuable elements of digital marketing. You’ll get best practices, quick tips, recommendations for free tools, and more. Start building your digital marketing knowledge base so that you can improve your business’s online presence and attract more customers. 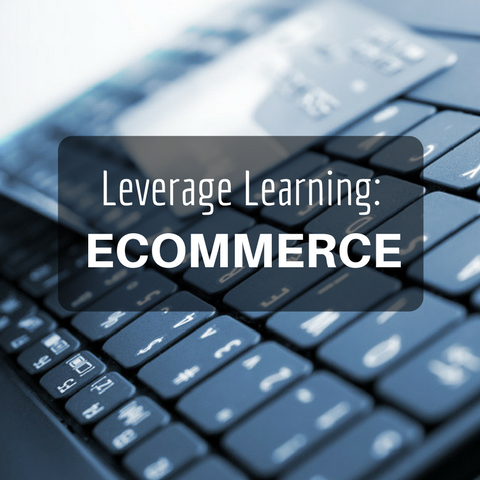 Just click on a Leverage Learning subject that you’re interested in to see a lesson list and subscribe.